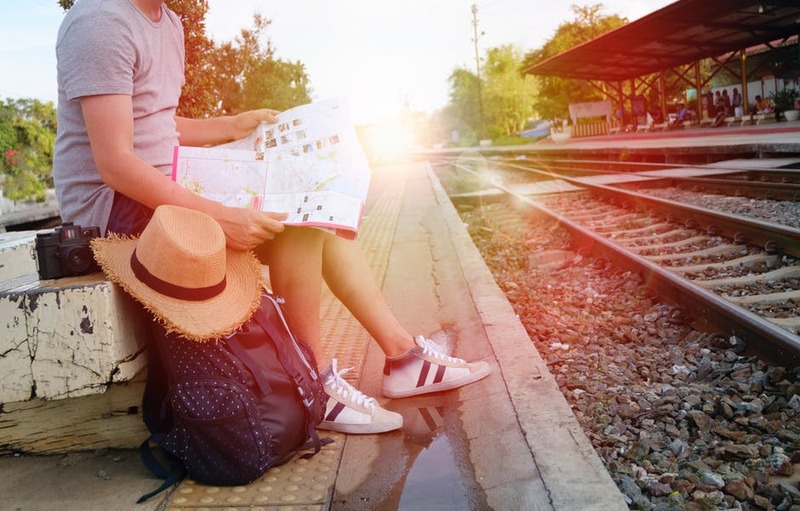 When it comes to traveling, especially if you plan on going on a vacation, there are pros and cons when it comes to transportation. Big categories of difference will come from whether you’re traveling a short or long distance. Large considerations will have to be made for budget and timing as well. But beyond those factors, each individual will have to decide the good and bad parts of different modes of getting from one place to another. There are lots of benefits to using mass transit. If you’re in an urban area, mass transit is going to be consistent, inexpensive, and can even be a cultural experience. Especially if you do things like buy monthly or yearly passes, the cost is much more reasonable that if you tried to own your own vehicle or find some other more expensive option. Once you have the routine of mass transit down, you can utilize it for traveling for work, vacation, or just for the sake of convenience. Classic mass transit will be buses, subways, trains, taxis, and even light rails. For a certain personality type, traveling by motorcycle is the ideal. It’s great for gas mileage, gives you lots of freedom of movement, and there’s a cultural element to riding a bike as well. One of the major cons of traveling by motorcycle is safety though. Motorcycle accidents can be brutal. And riding a bike in the rain or other bad weather can be particularly dangerous. When you see someone riding a motorcycle 80 mph on the highway without a helmet, you definitely start to feel like they are being risky not necessarily for their own driving skills, but for the potential distractions of the people around them. If you’re more apt to use a vehicle with four wheels, you can travel by car, truck, or van. The pros of this method of travel are the facts that they are safer than other ways, and you have room for passengers and stuff. Gas mileage can be good or bad depending on the make and model of your vehicle. One con though, is that if you have any car trouble, your travel plans can get interrupted very quickly. For long-distance travelers who enjoy convenience, flying by airplane is the way to go. Pack a small suitcase, show up at the airport, and however many hours later you’re at your destination. You don’t have to worry about highway travel, gas mileage, cramped quarters, or severe weather for the most part. You sit in your mostly comfortable seat and arrive at your destination in a blink. The major con for air travel is the price of the ticket if you don’t find a good sale.